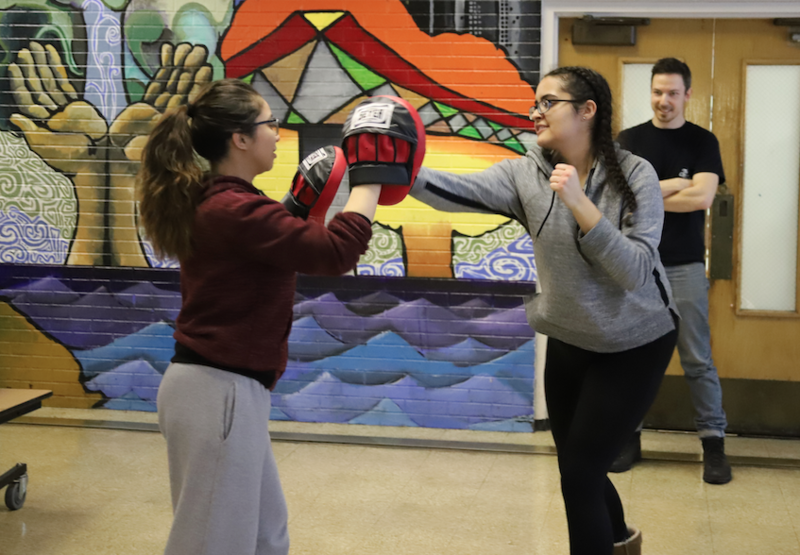 At George Washington High School on Chicago’s Far East side, students enrolled in CAPE’s after-school “ArtFit” program are expressing themselves through a unique combination of fine arts and martial arts. Artwork from the ArtFit program artwork will be on display at CAPE’s upcoming INSIDE/OUTSIDE exhibition, which opens on January 31, 2019. 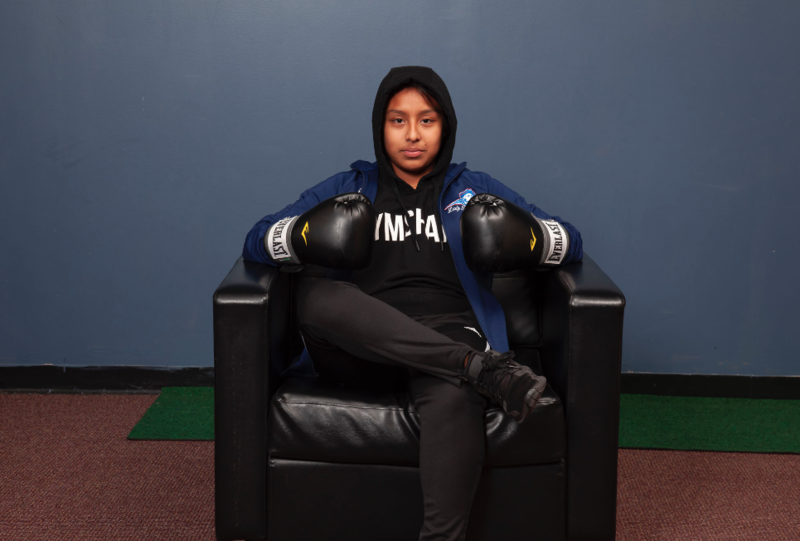 Co-taught by artists Marcela Torres and Jesse Meredith alongside Washington’s Technology Coordinator, Andres Cordoba, the ArtFit After School Program teaches students mixed-martial arts methods as well as digital photography and video. The big idea of the project is to look at the idea of safe space as a wider community infrastructure and as an internal personal experience. Over the last 5 months students have been simultaneously learning martial arts and digital media techniques. These seemingly disparate practices have become a way for the the students and instructors to unify within their own bodies, learn self defense and create their own self guided agency in how their image is represented in the world using photography and video. In the INSIDE/OUTSIDE exhibit students present a series of photos and videos of themselves in warrior poses, specialized choreography, and the architecture they are surrounded by at George Washington High School. 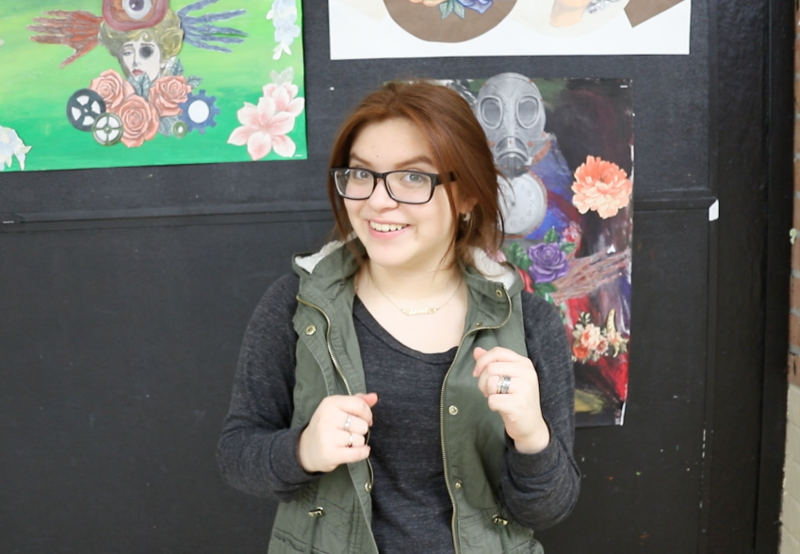 The ArtFit Program is a continuation of artistic research conducted by Torres in her own professional art practice. Torres’s work has been featured in major galleries, institutions and publications in the contemporary art world. 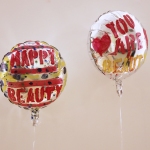 In addition to their work being on view in the INSIDE/OUTSIDE exhibition, the ArtFit students will also participate in CAPE’s 2019 Teen/Artist Summit on February 8, 2019, from 6 to 8pm. 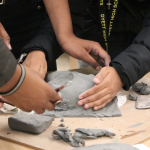 At the Teen/Artist Summit, students from CAPE’s after-school programs at North-Grand High School and George Washington High School will present their work to professional artists, receive feedback, and learn about professional artists’ work and practices. Notable artists in attendance will include Teju Adesida, Shenequa Brooks, Ernest Whiteman III, Billy McGuiness, Emmy Bean, Ira Murfin, bAnansi Knowbody, Betsy Zacsek, Gina Lee Robbins, Abbey Odunlami, Jesse Meredith, Marcela Torres, and many more. Louanne Smolin on What Will Betsy DeVos Bring to US Education Policy? Carol on What Will Betsy DeVos Bring to US Education Policy?